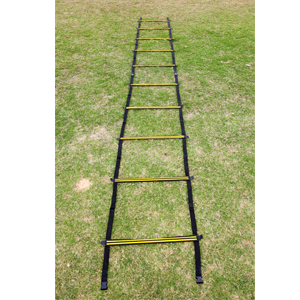 We are manufacturers, suppliers and exporters of pro adjustable ladder, agility speed ladder, which not only maintain the true spirit of game but also increases the performance of the player. 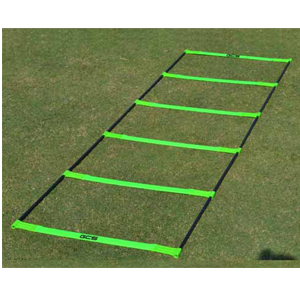 Our range of agility ladders includes flat ladder, marker speed ladders, round ladders and multi color ladders. 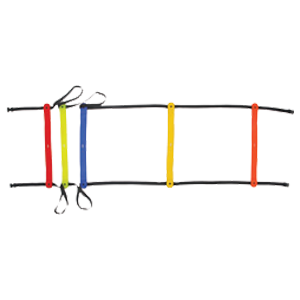 We maintain delivery schedules as per the requirements of our customers. 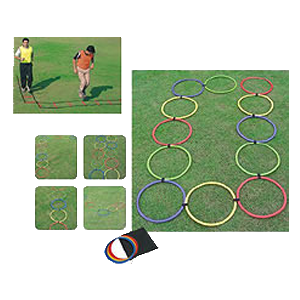 Set of 12 rings attached together.Each ring can be adjusted to change angle, direction.Creates endless formation.Comes Packed in a bag. 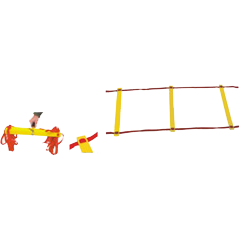 4 Ladders could be attached to square shaped attachment provided.Create a plus shaped, L shaped, T shape are any other formation.Come packed in a bag. 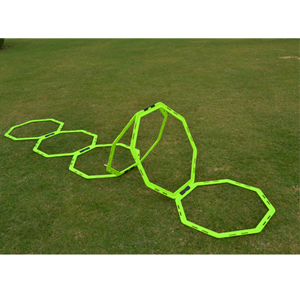 Innovattive design with soft flexible rungs.Does not slip so ideal for indoor training.Comes in 4mtr length. New design double ladder can be set up in endless formation. 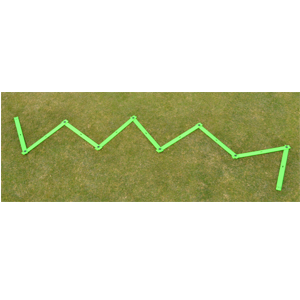 Offer opportunity for many drills.Available in different length.Webbing could be printed with logo. 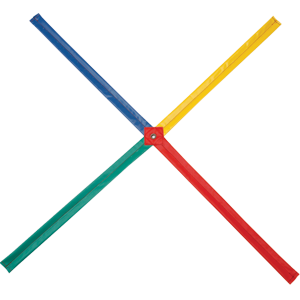 20" Wide Plastic Rungs.Adjustable At Different Lengths.Comes With Carry Handle.Different Lengths Available. Size 4meters & 8 mtr.Nylon Bound Plastic Strips.Webbing Could be Printed with Logo.Comes Packed in an Attractive Carry Bag. 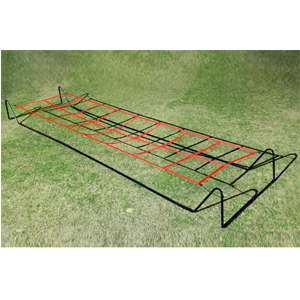 Unique design ,ladder convests to 4" hight hurdle by simple flick.Made of strong durable plastic.7' long 26" wide.Collapsible for easy storage.Comes in a bag. Set of 12 Octagon shaped rings & 11 clips . 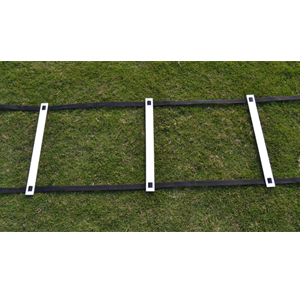 Can be joined together with special clip · Made of Heavy duty plastic · Various formation possible · Can also be used as a hurdle ladder · A Set comes packed in a bag. Available in 4 & 8 meter. 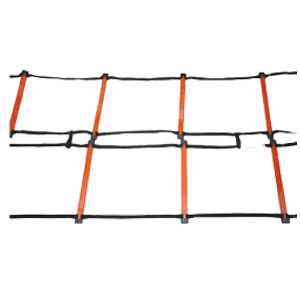 Made of steel,frame size 18'*4.5'.Multi height ladder can be set at 6",9",12",18" height.20" squaregrids, 8 each side. 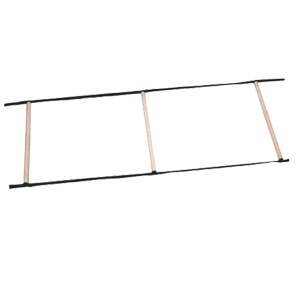 20" wide new desing rungs.Can be produced in both fixed or adjustable model.Available in 2, 4 & 8 meter. 18" wide PVC hollow pipe rugs.Available in 2, 4 & 8 meter.An economic ladder. 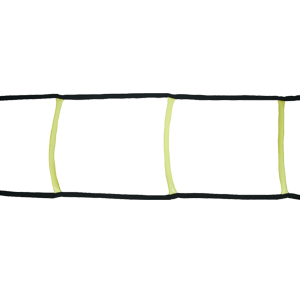 Heavy Duty cloth stitched in form of ladder · An economic alternate for beginners · Available in 2, 4 & 8mtr & in multi colours . 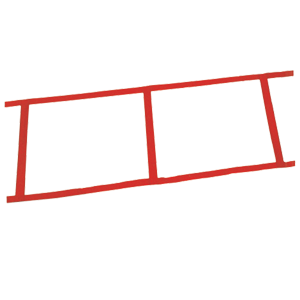 Heavy duty cloth stitched in form of ladder.An economic alternate for beginners.Available in 2, 4 & 8 meter & in multi colours. 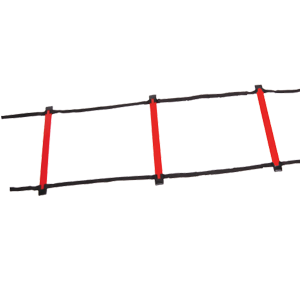 17” Wide plastic rungsh Adjustable at different lengthsh Ribbed on one side for extra strength h 2mtrs, 4mtrs & 8mtrs lengths availableh . 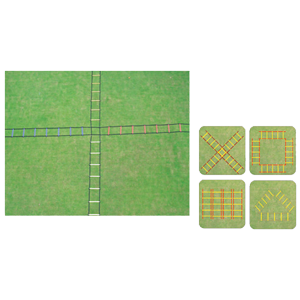 set of 20 speed markers & 10 X 50 cm polesh comes packed in an attractive carry bagh . 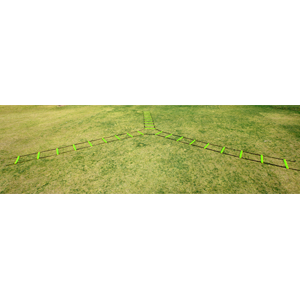 Ideal for improving quickness & change of direction · Use the cross for lateral, linear for diagonal movements · No Assembly required. · Comes packed in a bag. . 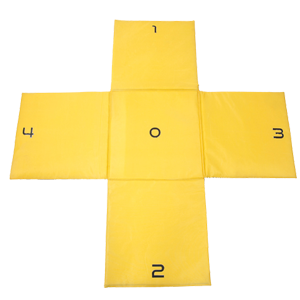 Fiber glass reinforced grids h Forms (3x3) 9 boxes in total for various drillsh Each box measures 20"x20"h Folds neatly & comes packed in a bagh . 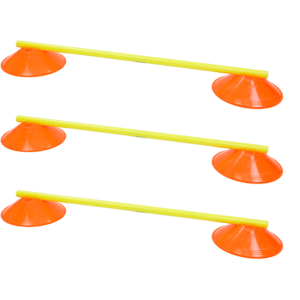 New criss cross design for variety of drills ·Made of heavy duty plastic · Available in 9 and 18 slats . 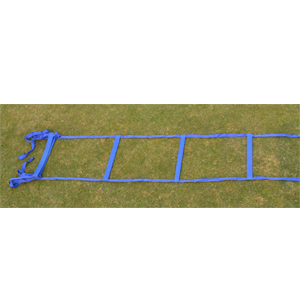 Y Shaped Ladder ·Each Segment Is 4 Mtr Long ·Create Exciting Drills For Your Team . 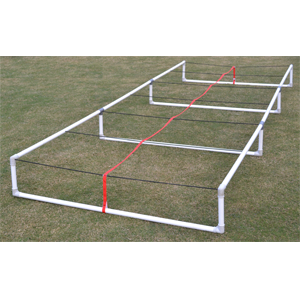 Made of 32mm heavy duty PVC tubing ·15'Long x 5' Wide with 12 squares of 30" each. 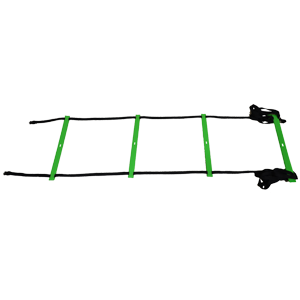 ·Adjusts to 6" & 12" ·Bungee cord will give away if hit or stepped upon. 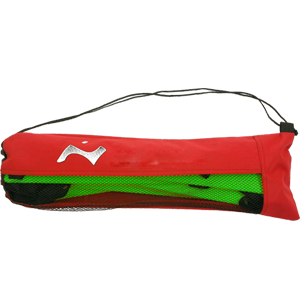 ·Fully collapsible, Comes packed in a bag . 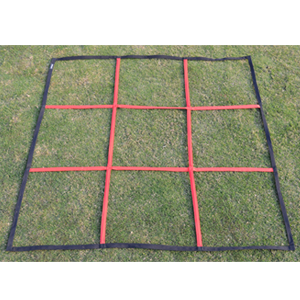 10x18” wide padded squares · Made of Anti skid fabric · Useful for indoor training . 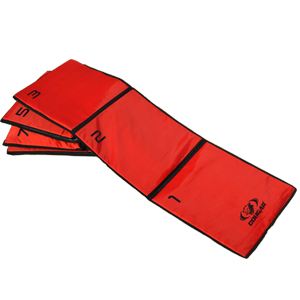 Size: 1.5m x1.5mx5mm · Made of PE foam filled PVC coated fabric · Easily foldable for compact storage. 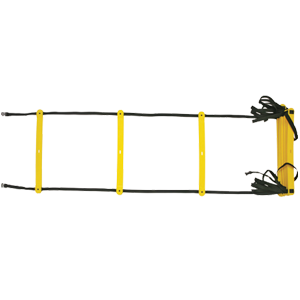 Fiber Glass Reinforced Nylon Webbing · 20" Wide Non Slippery Rungs · Heavy Duty Yet Light Weight · Available In 2mtr & 4mtr Length . All the ladders come packed in heavy duty cloth bag as pictured .